If you are a nurse in the neuroscience medical industry, you’ve heard of the Certified Neuroscience Registered Nurse (CNRN) exam offered by the AANN. The CNRN credential shows co-workers, patients, and the industry that you are among the best in the field. 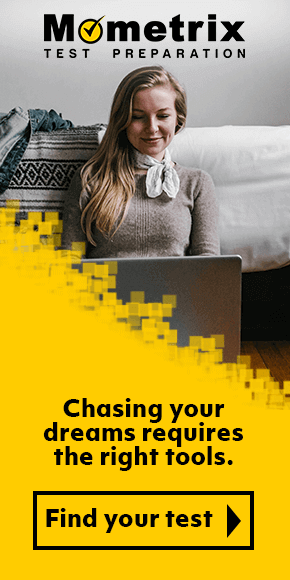 If you are looking into the test or are planning on taking it, you should start looking for material that can really prepare you for what you will face on test day. Our CNRN practice test will ensure that you’re prepared for anything thrown your way. 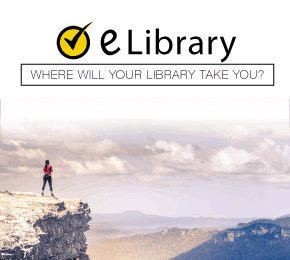 Be sure to look at some sample questions from the practice test below! Our free CNRN practice test contains questions very similar to what you will see on the actual exam, so be sure to check it out to make sure you are prepared properly! However, practice questions and learning the material can only help you so much unless you know the layout and rules for the examination, so let’s take a look at what you need to know. The CNRN is a computer-based examination that contains 220 multiple-choice questions with only 200 of the questions being scored. The other twenty (20) questions are trial questions that are being considered for future assessments. You will have four hours to complete this examination, so you will have to be well prepared in order to get through the questions quickly! There isn’t a minimum passing score for every exam as the passing score is set by a scaling equation based on the difficulty of the exam compared to other exams. Now that you have this in mind, make sure you focus your preparation for what will best improve your performance on test day. 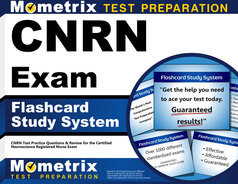 Mometrix Academy is a completely free CNRN review resource provided by Mometrix Test Preparation. If you find benefit from our efforts here, check out our premium quality CNRN study guide to take your studying to the next level. 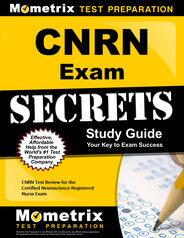 Just click the CNRN Exam Secrets Study Guide link below. Your purchase also helps us make even more great, free content for test-takers. Our customers love the tutorial videos from Mometrix Academy that we have incorporated into our CNRN study guide. 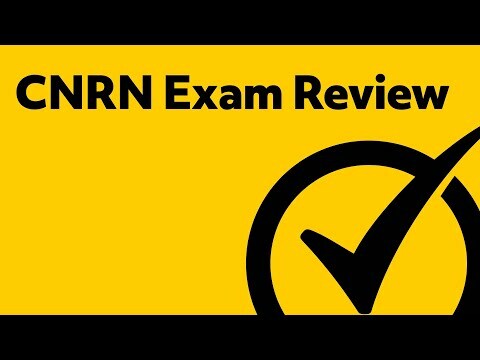 The CNRN study guide reviews below are examples of customer experiences. I would definitely recommend this book as a starter to study. It describes basic concepts and disease in neuro and is straight to the point. The book is easy to understand and just what I needed..It summarized what I needed to learn and study in taking my CNRN exam. I have been using this exam book to study for the CNRN exam, and it has been so useful. I have been challenged so much and feel like this book will greatly help me pass this very hard exam. I like the way it’s laid out. The tips in the beginning. Also the reviews then sample questions and the theory in the answers. I like to learn/study by exam and reading the explanations thoroughly. Bought this to study for the CNRN exam, and was amazed how easy the content was to understand. It is very straightforward, has great study tips and has made me more confident in taking the CNRN exam. The study section and sample test are easy to read and remember. Just what I was looking for. The correct answers are informative and well explained. I highly recommend this book in addition to the AANN Core Curriculum for Neuroscience Nurses. The book tells us what we need to know to pass the test; but more important, to be knowledgeable and competent on a neurological unit. This information teaches us about common neurological diagnoses along with their related tests and treatments. Always love the test questions which teach so much in themselves and reinforce important points. I will sure recommend this book as an additional studying tools for the CNRN exam. The multiple choice text helped in redirecting my studying to important topics I’m not familiar with.